Here is a list of this year’s award winners from the Academy of Science Fiction, Fantasy, and Horror. 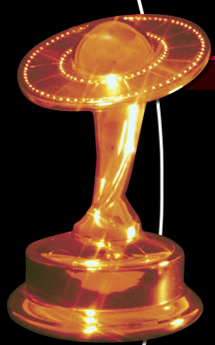 The Saturn Award is the official honor presented by The Academy of Science Fiction, Fantasy and Horror films. The Academy has been voting these awards since 1972. The films may change, but the quality and ideas presented in these works remain to be the most successful at the box-office.